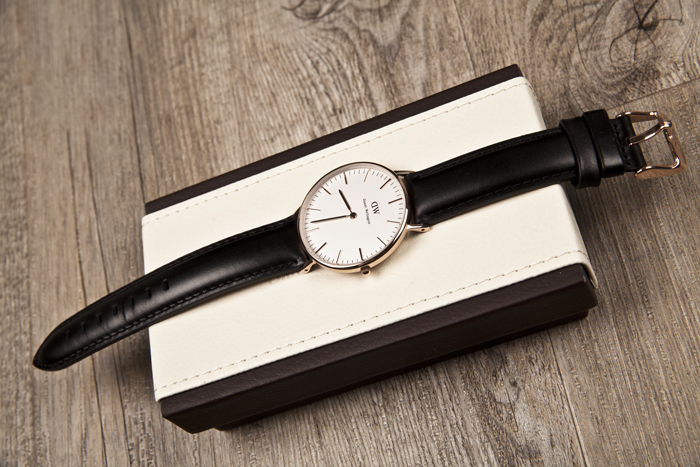 Check out their page for more of these beautiful watches HERE! What a beautiful watch! I really love this style. Very elegant. Love this watch! Minimalist but that's what I love for watches! 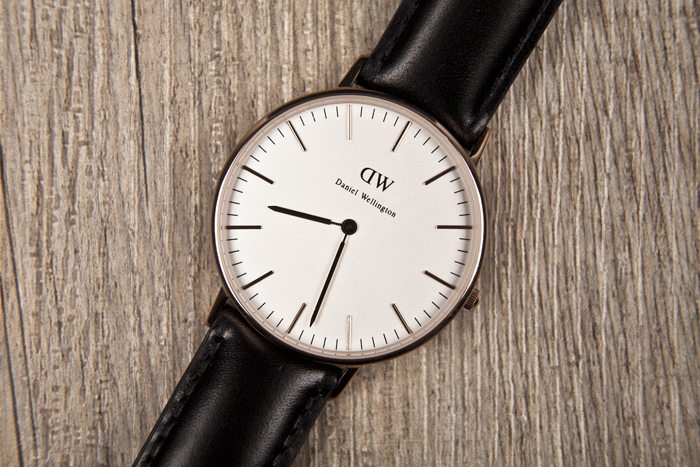 Love DW watches! Timeless pieces and look great with anything, been on my wishlist for a while!